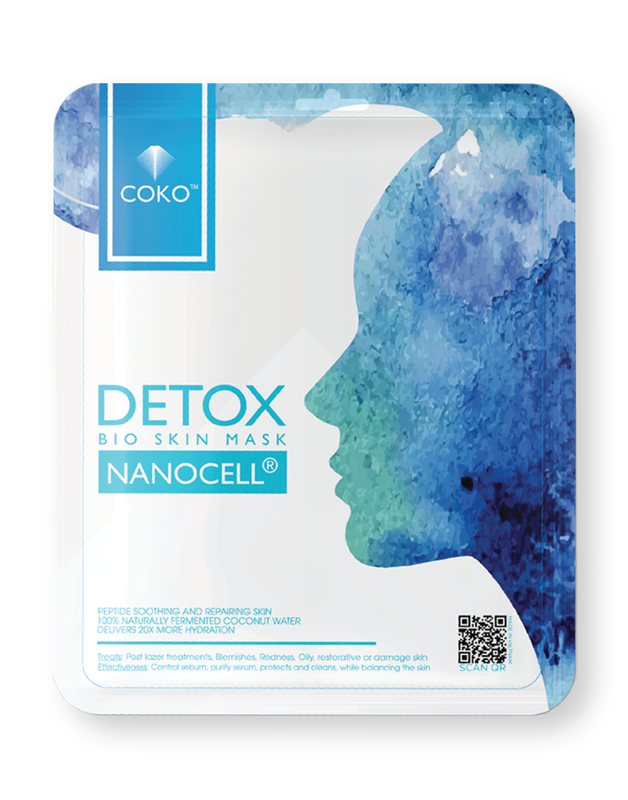 COKO is a leading cosmetic brand on the application of modern medical technology combined with natural organic materials in the process of research and production of cosmetics, creation of safe, benign and special effects products for consumers. Using science and technology with natural materials nutritious. Application of nano-structures on cellulose fibre environment to make the 80-100 nanometer-sized cellulose fibers. 1. 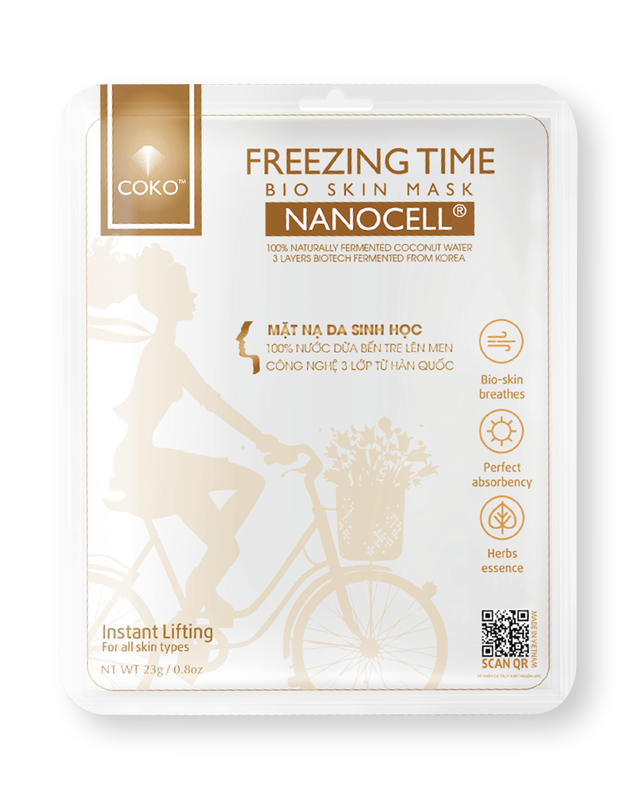 What is the stem cell face mask? 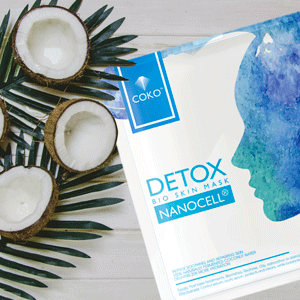 By Korea technology allows for the extraction of plant stem cells―literally, cells from the stems of plants―to be used in Coko mask. 3. What are the ingredients? 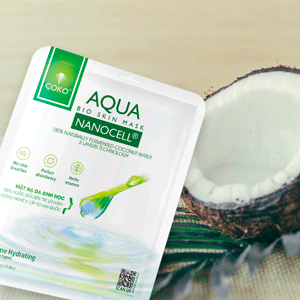 How does the stem cell face mask work? 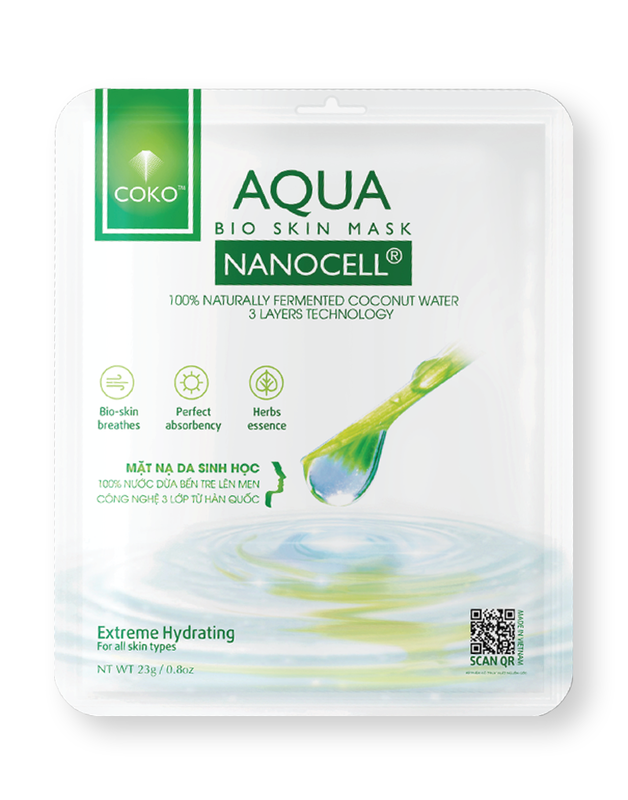 Coko mask is derived from plants: bean, soya bean, coconut water. Stem Cell Therapy is the newest bio-active that actually stimulates your own skin stem cells to grow smooth, supple, firm new skin. 5. How long do I keep the mask on my face and I rinse my face afterwards? 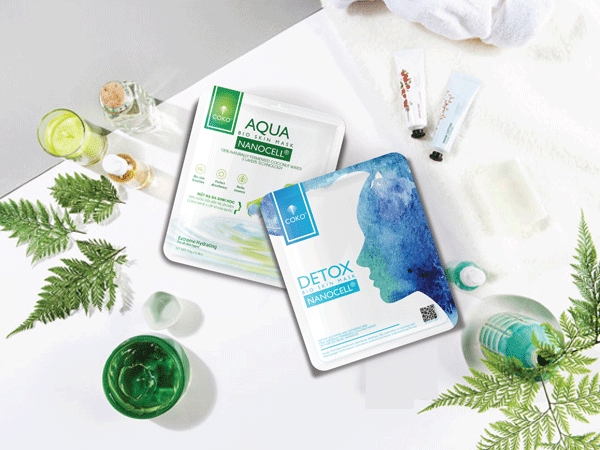 The rule of thumb for sheet masks is to leave them on 15- 20 minutes, and no rinse afterwards. 7. How long do the effects of one mask work? 9. What age and skin type can use the mask? 2. Does it contain real stem cells? Yes. Applying plant stem cells, or extracts from the plant stem cells, to your skin may encourage the growth of your own skin cells. 4. Is it better to use before bed or for a morning routine? You should use 2 time per day, on morning and before going to bed. 6. After using the mask do one use regular face cream? No need cream but you can. 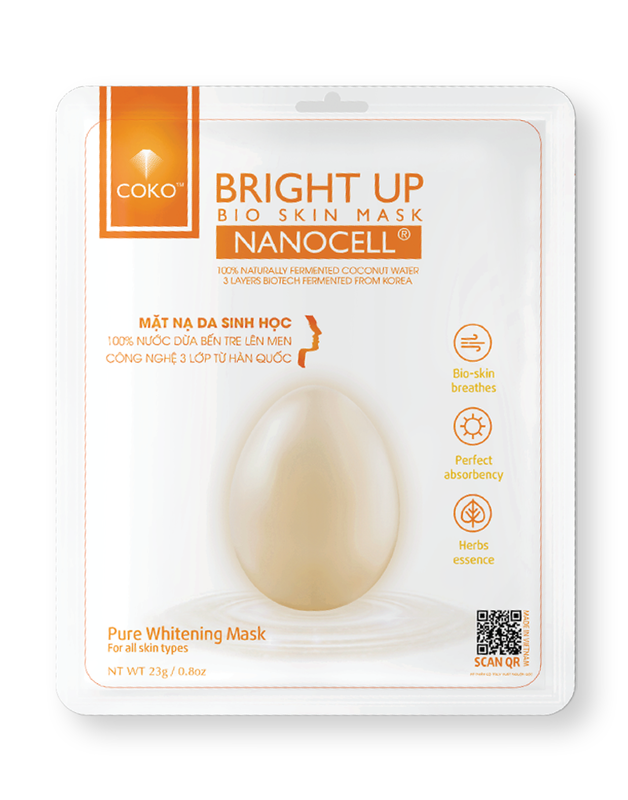 Better than you apply serum or cream before Coko mask. 8. When can I see results? Only 1 mask, the skin is soft, glow, balancing but other result like lightening, uneven the skin, eliminate acne scars….you need wait 4 weeks. 10. Are all the masks anti-aging? Yes, because the mask balancing the skin, so you looks younger.